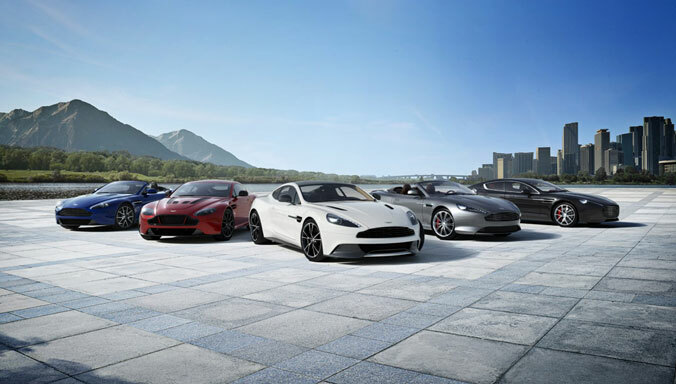 Vanquish sits proudly at the top of the Aston Martin model range. 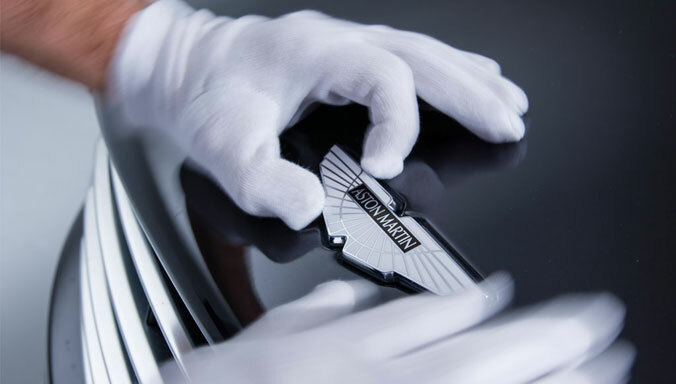 As our flagship Grand Tourer it represents the height of our design, engineering, technology and craftsmanship. 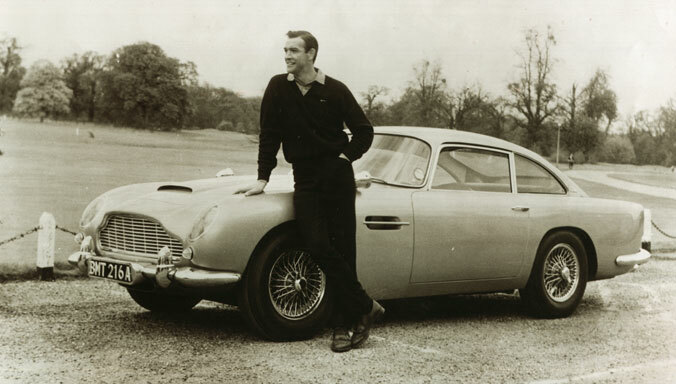 Available in Coupe or Volante format it is a car of unprecedented ability, it is the very essence of Aston Martin. 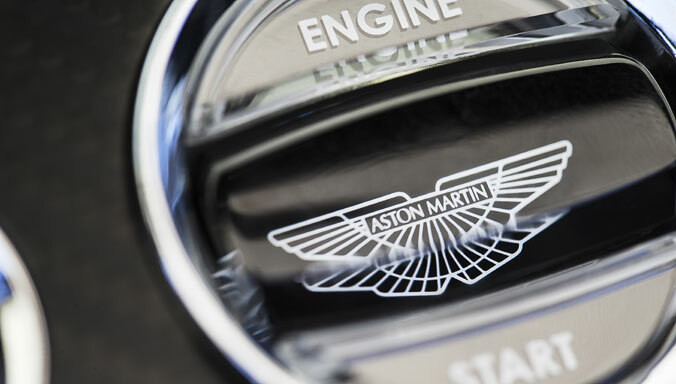 Vanquish is equipped with the AM29 V12 engine – the most powerful GT production engine in Aston Martin history. 568 bhp of power. 201 mph top speed. 0-60mph in just 3.6 secs. Vanquish has the greatest performance numbers ever reached in an Aston Martin, it’s not a Grand Tourer, it’s a Super Grand Tourer. Harnessing the power of AM29 is the Touchtronic III ZF eight-speed automatic transmission. Touchtronic III sets new standards for performance and shift speed. With eight gears produced by four gear sets and five shift elements - always operating at their optimum level - you’ll experience exceptional shift quality and even faster acceleration. 568 bhp of power. Eight gears shifting in just 130 milliseconds. 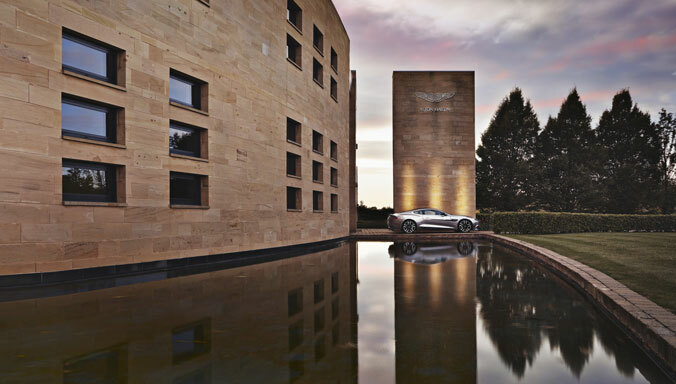 Vanquish is honed for a truly remarkable driving experience. 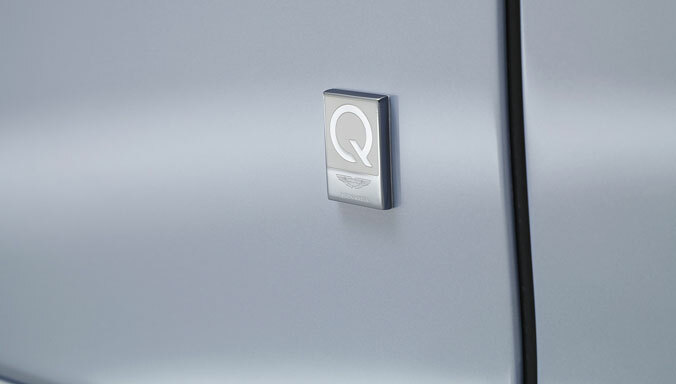 The new AMi III infotainment system is the control centre for Vanquish. Housed within the stunning waterfall fascia, AMi III seamlessly integrates audio, hands-free telephony and vehicle status technologies at the heart of your cabin. New for 2017, an upgraded Satellite Navigation system brings a range of menu and user improvements such as quicker address input, advanced traffic information, and the support for Apple CarPlay (coming soon). Clothing an engine of such immense power required a body of phenomenal rigidity and razor-sharp agility. 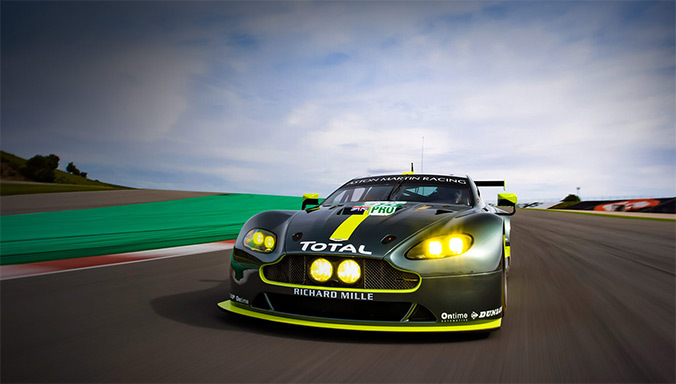 There was only one material we could use to achieve this level of performance – aerospace engineered carbon fibre. We didn’t compromise. 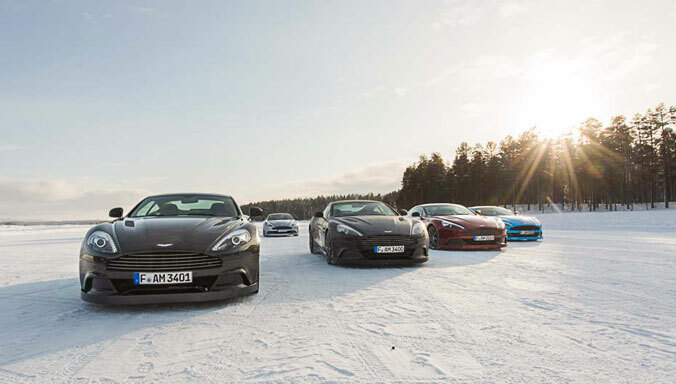 Every body-panel is constructed from the most advanced carbon available, producing a staggering strength-to-weight ratio and ensuring Vanquish is the pinnacle of a century of engineering expertise. This is the most luxurious interior we’ve ever produced. A unique Vanquish design combines the widest choice of materials and finishes ever created for a GT. All new ergonomic interior environment groupings and carbon fibre interior finishes. Contrasting seat accent colours and unique hour-glass stitching. 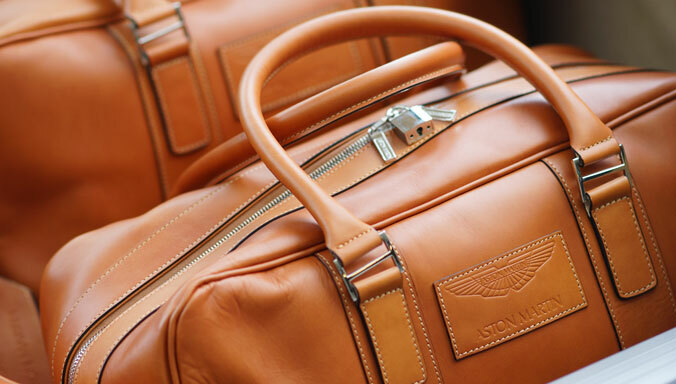 A million stitches go into every Vanquish, along with over 100 years of history. 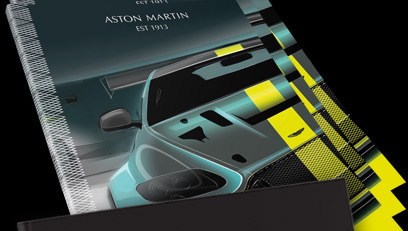 The Aston Martin Vanquish brochure is available to download in PDF format or purchase online. This hardcover, 52 page brochure provides further imagery and insight on our ultimate Grand Tourer. 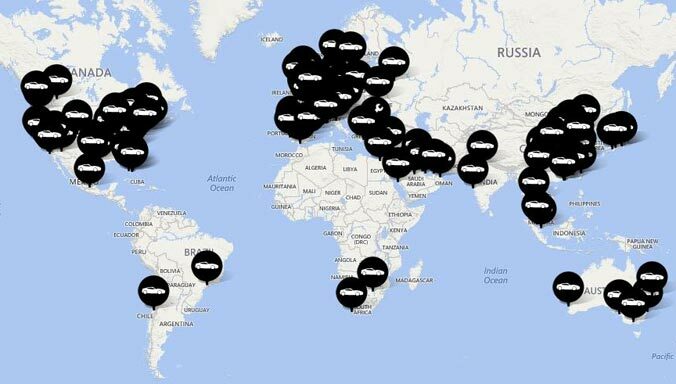 You now have the chance to experience the ultimate Grand Tourer with any of over 140 official Aston Martin dealer partners located around the world. Simply enter your details below and your nominated dealer will contact you shortly.